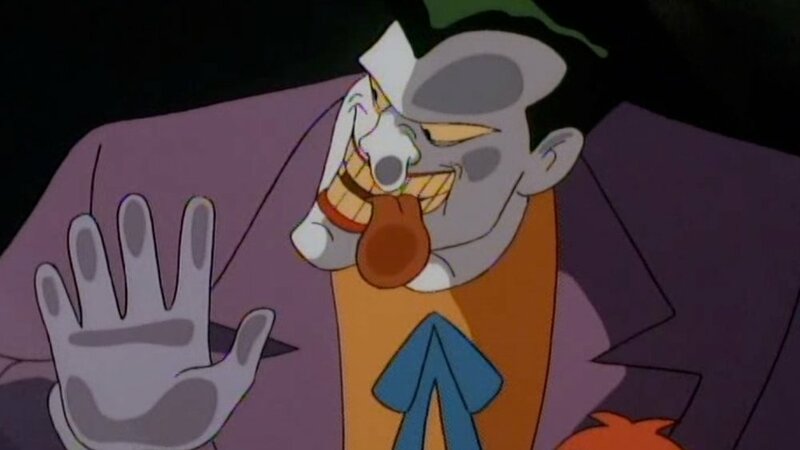 I wish they could get Hamill to always be the Joker. I know it’s not possible, nor is it feasible. I also know that it’s best if we let others have a turn, but I do love that voice. You can watch the full interview below (the Joker stuff starts around the 24-minute mark) and I'll throw in an awesome video of the different shows, games, and more where Hamill has lent his Joker voice and tell us your favorite Joker moment.